You don’t need to have shot an animal or ever hunted for you to become a hunter. As such, it means that becoming a good hunter doesn’t depend on the exposure to hunting that folks have had. 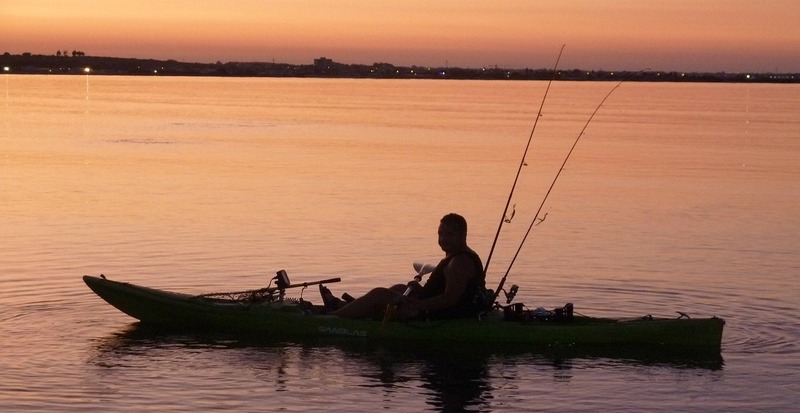 You can learn how to hunt even if you have never undertaken a hunting activity. 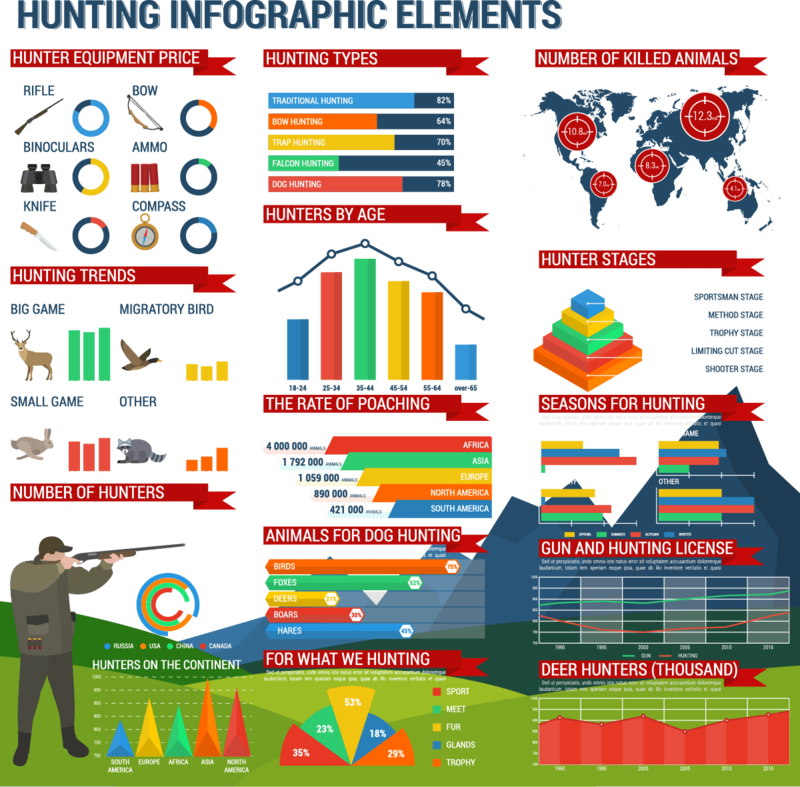 It’s good to learn hunting basics before the hunting season gets you unawares. If you are a beginner planning to hunt for your first season, these hunting tips for beginners will be beneficial during this hunting season. 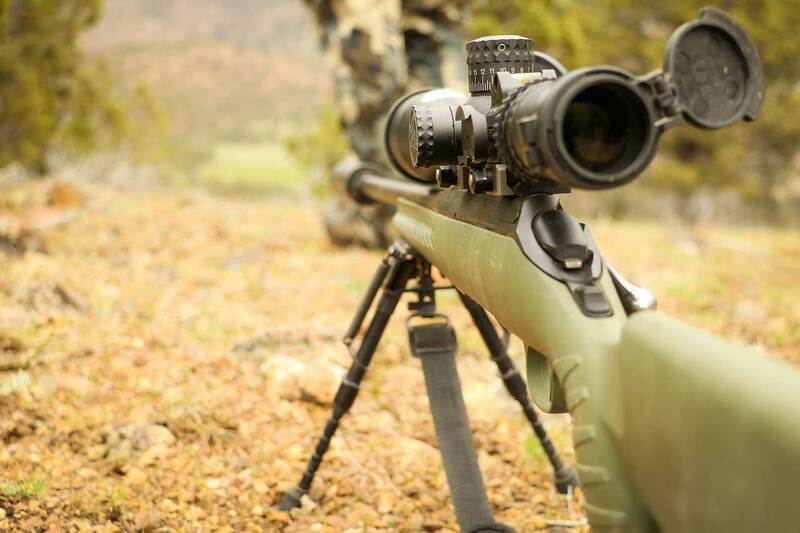 When it comes to deer hunting, it would be best if you know your weapon. You will need lots of shooting in the preseason so that you can determine which weapon works best for you. When you choose a gun, for instance, you have a good chance of improving your skills and learn limits of your abilities and the weapons. When you choose a weapon, you can judge distances in the field. Choose a weapon depending on the areas you plan to go hunting. Hunting can be tricky for beginners. However, attending a hunter education course can be a first step to making hunting a great experience and interesting. Hunter safety course is recommendable for a beginner because it helps understand more about hunting, hunters, and wildlife. You can also consider online education. An education course is imperative because you will meet with folks like yourself and qualified instructors. Hunter’s safety course provides a good atmosphere for you to fire first shots. As a beginner, you need to get prepared even regarding dressing. Expect it to be hot daytime and cold in the evening and morning. If you consider bow hunting, ensure that the layers you wear are all camouflaged. You can get a vest to wear on top of your t-shirts. Folks who choose to go hunting during cold weather should ensure they have heavy coats and coveralls. It is good that you keep your neck and head warm with a cap and neck warmer. Folks who prefer cold weather hunting have boots as the most imperative piece of clothing. Ensure that you get waterproof boots if cold weather hunting is your thing. 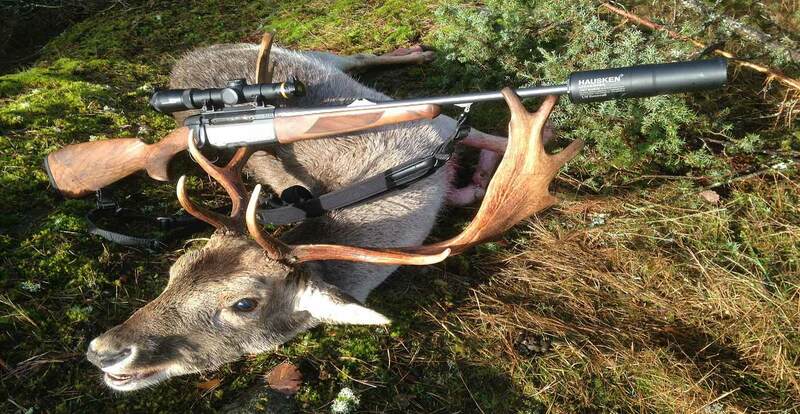 Hunting deer is different from hunting other game animals. So, it would be okay if you find the best place to hunt. 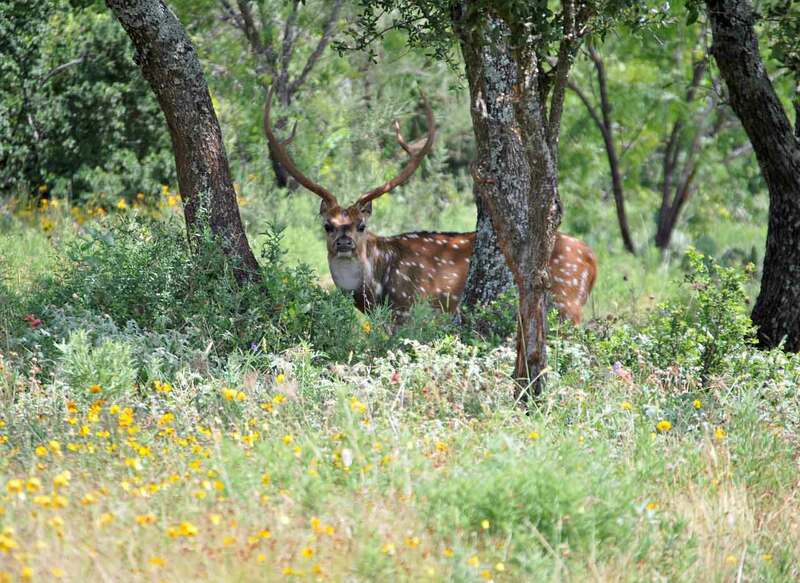 You can go scout from a distance and ensure that the place you choose deer movements is traceable. Scout for deer in late evenings and early morning since this time they are usually active. If you come from an area you are planning to hunt, ensure that you find potential places to hunt. Bottom line, have a handful places to go. Once it’s time to take a shot, focus on the vitals of the deer. Don’t focus on the surrounding or antlers. Make sure you wait for vitals to clear any grass and take the shot. The area above and behind the front shoulder should be your target area. Whistle at a walking deer so that they can stop and take a shot. After the shot, you can give the deer time to lay down. The deer will go down within some yards of the shot. Get after the deer if you are confident that you’ve hit it hard. Some deer are legal and is one thing you should not forget as a beginner. As such, consider getting a hunting license before going out to the field. Licensure means that you are conscious about habitat conservation, hunter education, and public shooting ranges. Ensure that you’re aiding to preserve wildlife and hunting for future generations. 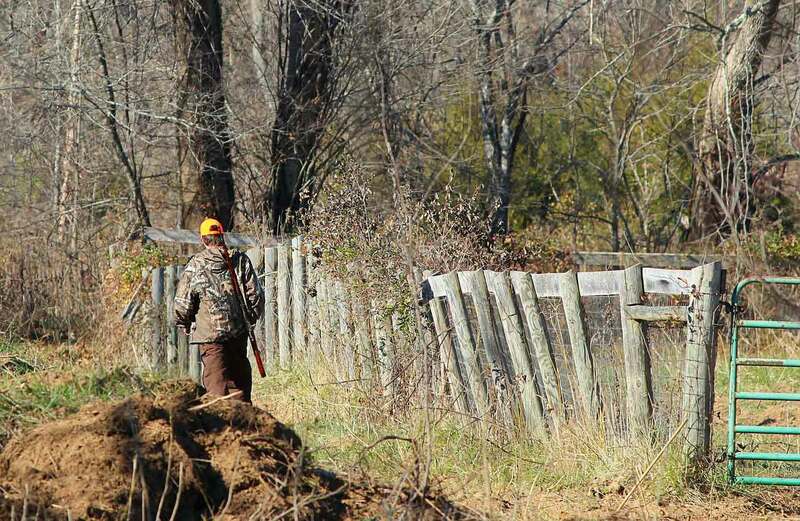 You will need to familiarize with the hunting regulations of your state so that you can find out what is expected of folks when they are out hunting. Get all permits and licenses and behave accordingly.